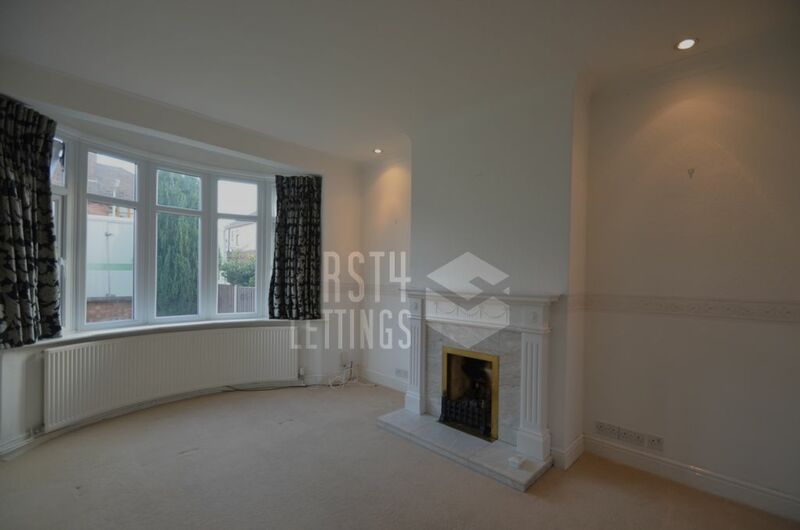 First 4 Lettings are delighted to offer this UNFURNISHED THREE BEDROOM SEMI-DETACHED HOUSE IN WEST KNIGHTON. 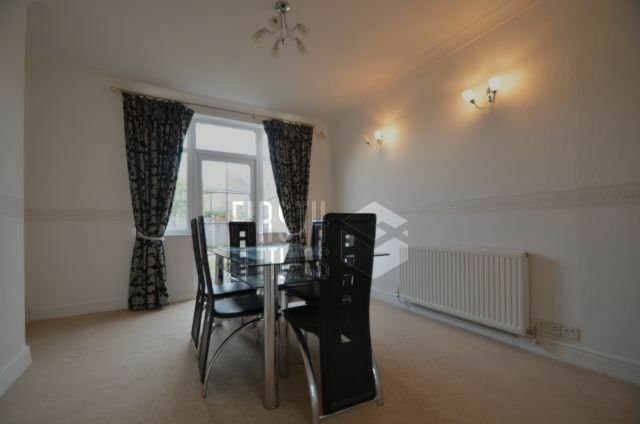 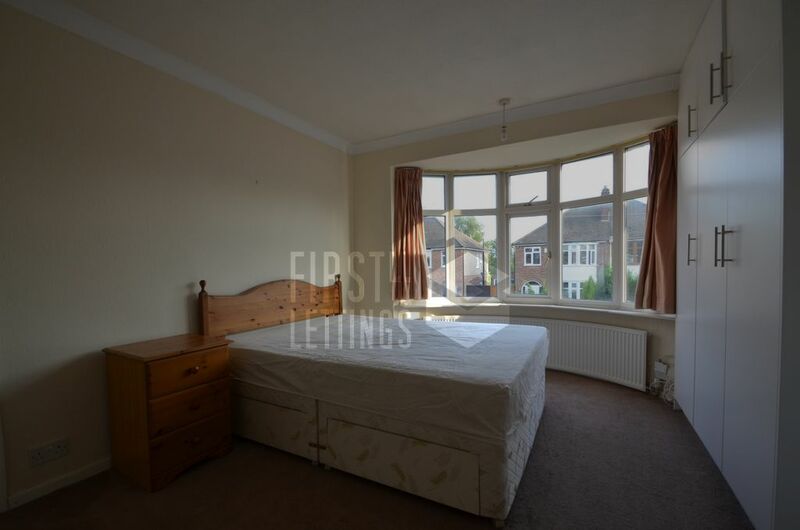 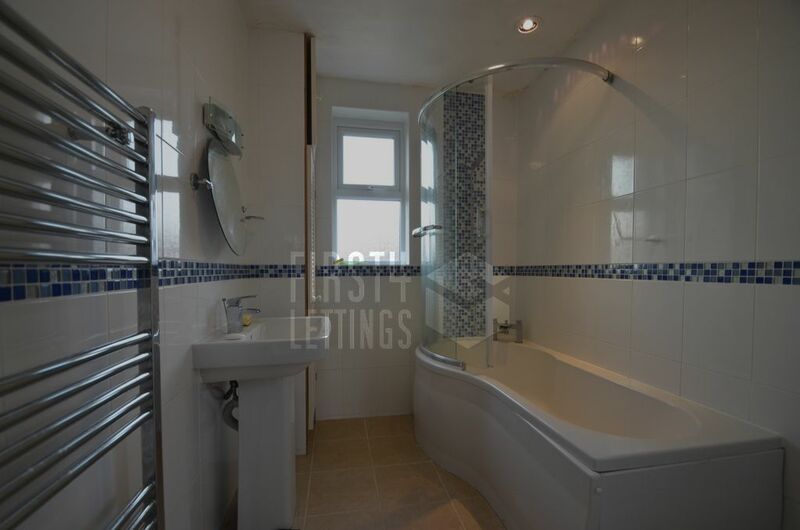 This house comprises of; THREE BEDROOMS; THROUGH LOUNGE; KITCHEN and BATHROOM. 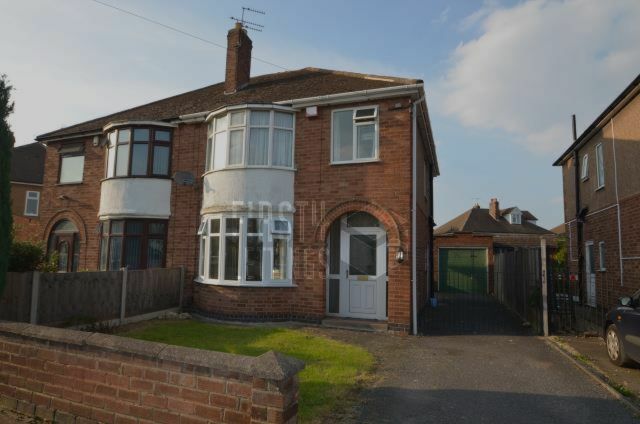 Outside there is a FRONT/REAR GARDEN & GARAGE. 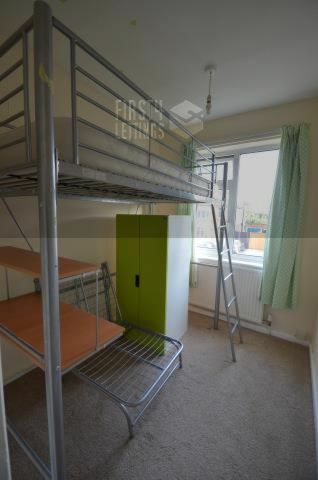 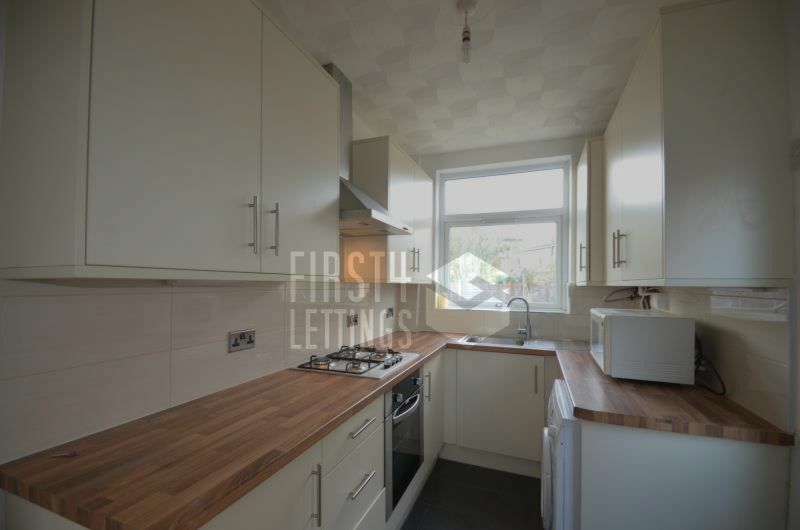 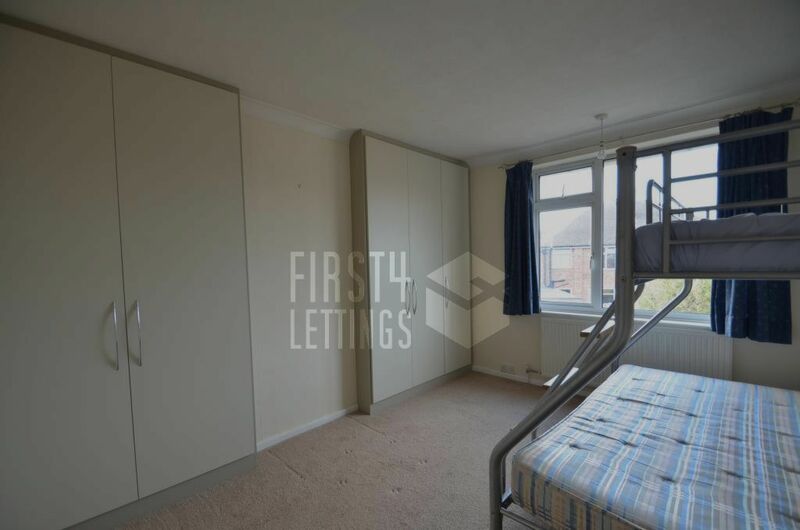 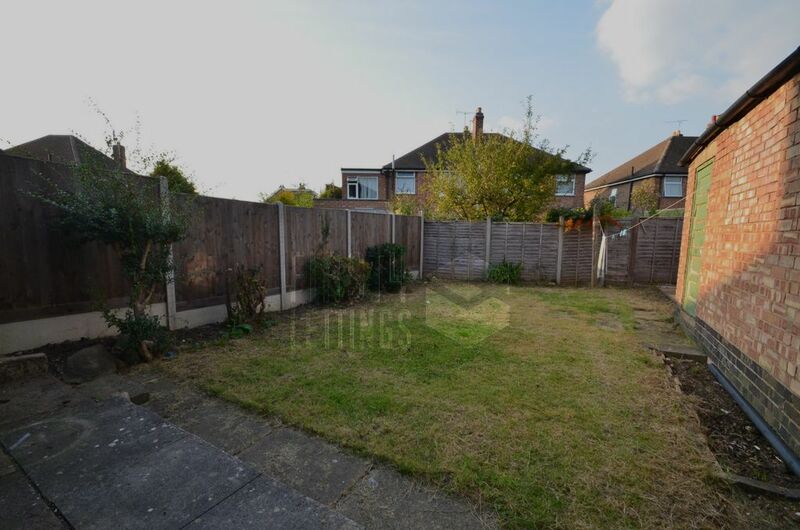 Located in the popular residential area of the WEST KNIGHTON, the property is within walking distance to KNIGHTON PARK.